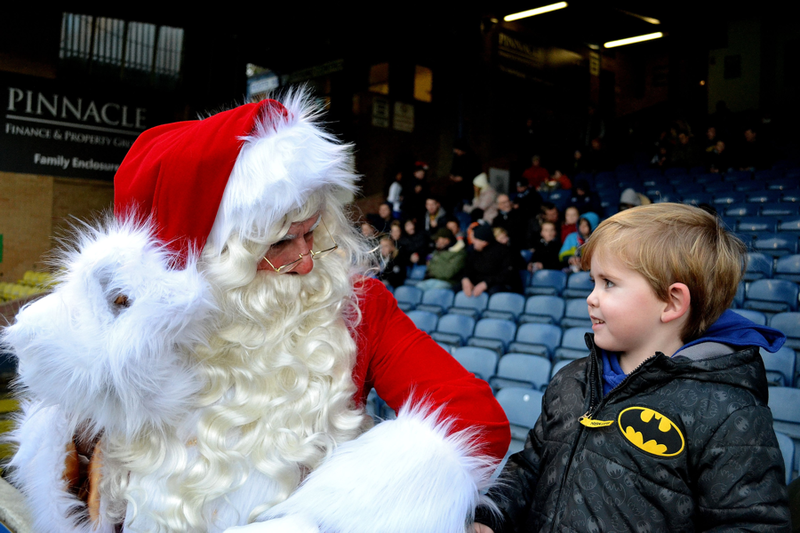 Santa can make an Appearance at Any Event - Light Switch On, Office Party, Department Store, Meet & Greet, Grotto, Nursery, School or Home. He can bring along his Head Elf, Party Entertaining Elf, Balloon Twisting Elf, Arts & Craft Elf, Fairy Face Painter & Even Real Reindeer!!! 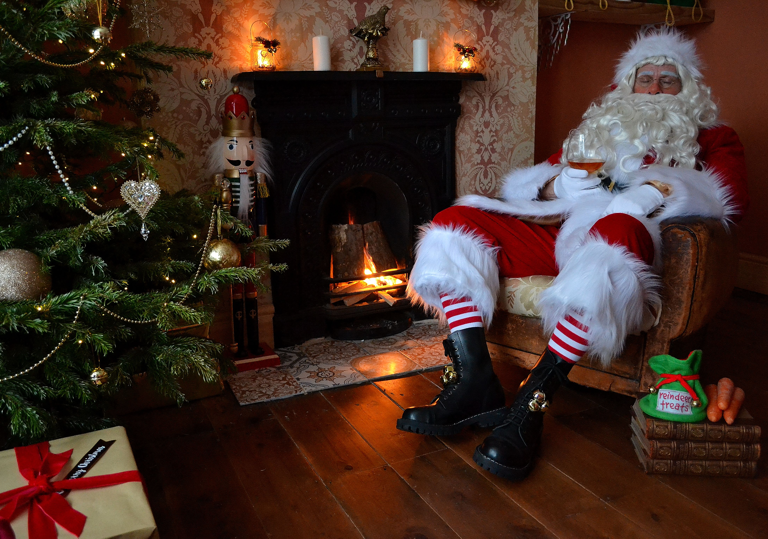 Our Luxury Bespoke Santa Home Visits include - Background on the Children, Christmas Story, Magic, Photo Opportunity & Christmas Sing-Along. 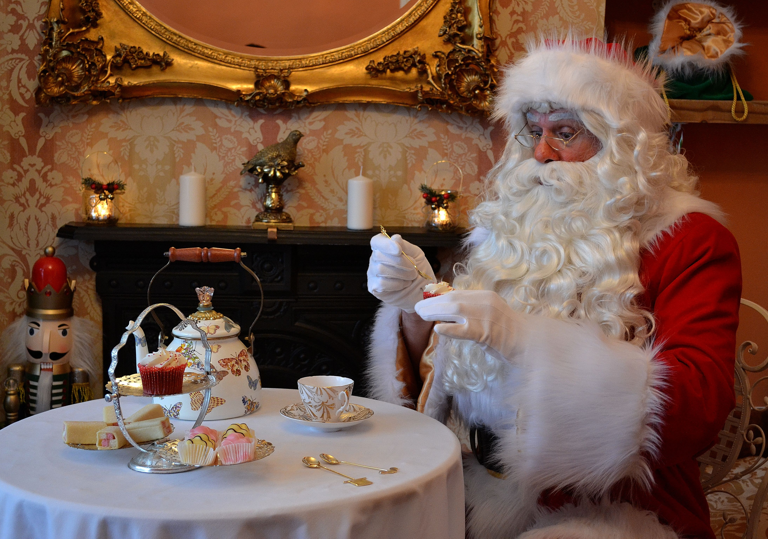 Bespoke Santa Visits & Elf Parties Delivered Directly to Your Home or Venue of Choice. Tailor-made for Every Child. Santa will reveal who is on the 'Good List' ... Followed by a Story around the Christmas Tree, Magic, Present Delivery, Photo Opportunity & Christmas Sing-Along before Tally Ho Ho Ho & back to the North Pole! Share the Experience with Family & Friends. Making Memories to Cherish Forever & No More Queuing!!! "Making Magical Memories to Cherish Forever"
Santa Claus really is coming to Town & He's heading straight for Your Festivities. 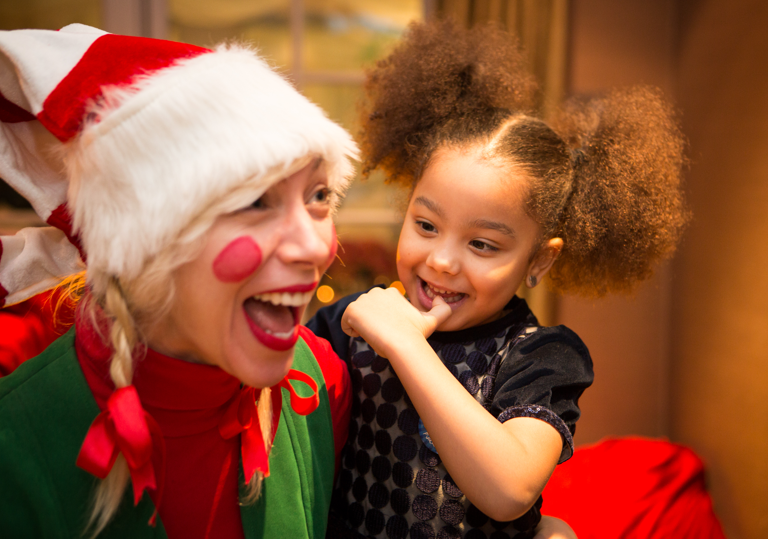 He can bring along the Toy Factory Elves for Party Entertainment or Festive Balloon Twisting, The Face Painting Christmas Fairy or Even Real Reindeer! Be it - Delivering Presents, Switching on Lights, Front of House Greeting, Office Party, Fun Days, Product Launch, Photo Shoot & More.